New York Fashion Week: Men’s is here! The Council of Fashion Designers of America has officially launched the first Mens edition of New York Fashion Week. It will be a week long (July 13th-16th) and filled with over 50 runway presentations only featuring Mens designers. It will be presented by Amazon’s fashion sites as well as Cadillac, Shinola, Dockers, and Dreamworks Animation. 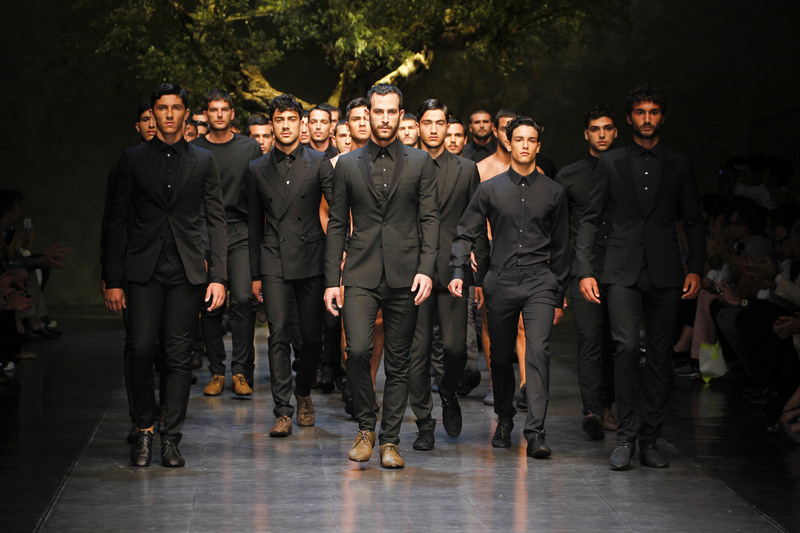 Personally it is pretty exciting that the focus is on men for this Fashion Week because it especially provides the newcomers an opportunity to leave their mark in the fashion industry. In the meantime I will be keeping an eye out on social media to be kept up to date this week with the pieces that will be presented. I’ll also provide a report at the end of the week showing my top fave shows as well so stay tuned!